Today's investment climate offers unprecedented opportunities. At Farmers National Investments, our mission is to help clients take advantage of those opportunities by providing them with three key tools inlcuding a clear understanding of their financial goals, a well-defined road map for achieving those goals and advice to help adjust their road map when their needs change. 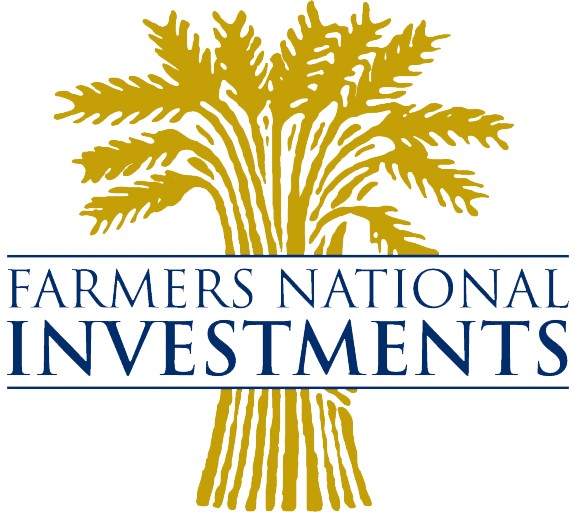 Farmers National Investments provides creative and comprehensive investment and insurance solutions to meet all of your financial needs. Our services cover all areas of financial management, from investment and retirement planning to risk management and estate conservation. For help with your financial management, or for more information on Farmers National Investments, please contact us today.